Medical accountant Jenny Stone provides a guide to pensions, setting your fees and the rules around claiming expenses for GP locums. Starting out as a locum is a big change from being employed, not only do you have to find work, but you are now responsible for managing your finances and dealing with your tax affairs. You need to inform HM Revenue and Customs (HMRC) that you are self-employed. You should do this soon after you start as a locum and you can register online here. The tax years runs from 6 April to the following 5 April and because you are self-employed you need to complete a tax return each tax year. Usually locums will charge a fee based on the number of hours worked, you will need to make sure you agree with the practice what your fee covers, for example does this include doing visits? You also need to clarify the cost of the employer’s pension contribution which practices are required to pay to the locum. Some practices may not pay this on top of your locum rate and instead expect you to include it in your rate. The BMA no longer publish a guide to locum rates so it is a good idea to ask around what other locums are charging in your area, as the rate can vary. 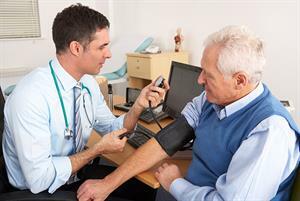 In the GP contract deal for 2017/18 and for 2018/19 practices have received extra funding to cover the increases in indemnity costs for the previous financial year. This is to cover the costs for salaried GPs and partners. But, following the deal, in both years the BMA has advised GP locums to ensure that their charges reflect their cost, which includes any increase in indemnity. You will need to send an invoice to each practice you work at, detailing the hours worked and your fee and the total amount you are owed. You can pension your locum income if this is paid to you as a self-employed locum. To do this, you will need to download and complete the GP Locum A & B forms from NHS Pension agency. These have been updated as of 1 April 2018 and you should make sure you use the new forms for any work undertaken since that date and the old forms for any work undertaken before 1 April. You should complete Part 1 of the GP Locum A form and send this to the practice with your invoice for your locum work. At the end of the month, you should complete GP Locum B form which summarises your locum work for the month and the amount of employees and employers superannuation contributions due. This form should be sent together with a cheque for your contributions to PCSE (England)/LHB (Wales). If you want to pension your locum income you should complete these forms as soon as you start as there is a 10-week deadline. Your pensionable pay will be 90% of your locum income, and when you complete form B you will need to decide which employees tier rate you should be paying. This rate is based on your total pensionable earnings for the year, so you will need to estimate what you expect this to be and also include any salaried GP earnings. As a self-employed GP there are a lot more expenses you can claim against your locum income which will reduce the tax you pay. The expense you claim must be wholly and exclusively incurred for your business. Some expenses incurred such as your motor expenses will be used for your business travelling to the surgeries and also for your personal travel. Therefore an element of these expenses will be disallowed for personal use. Motor expenses will include the running cost of your car such as petrol, insurance, road tax, servicing, MOT, repairs and breakdown cover. It is also important that you keep a mileage log of your business use so that you can determine how much of your car costs can be claimed. You can also claim capital allowances on the cost of your car and any hire purchase or loan interest. As you will need to submit a tax return, you will need to keep a record of your locum income and expenses together with invoices and receipts. Your records need to be kept for seven years. 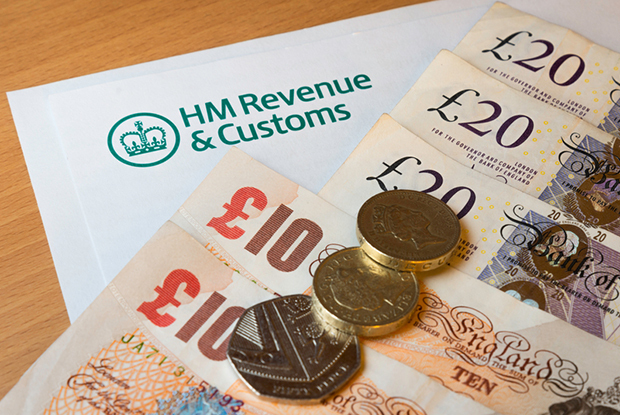 If HMRC open an enquiry into your tax return you are likely to be asked to provide evidence of your income and expenses together with evidence of how you arrive at your business use of costs that have both business and personal use. You should also keep a copy of your locum A and B forms as the amount of pension contributions can be claimed for tax relief. There are various software systems available to GP locums to manage their finances and record their income, however a simple spreadsheet detailing your income and expenses will be sufficient as long as you have the invoices and receipts too. You may find it easier to keep track of your expenses if you use one credit card to pay for any business costs, this way you will have twelve monthly statements that summarise your expenses. When you send an invoice to the practice it should include your payment terms which is usually 30 days. If you haven’t receive payment after this time, you should contact the practice to see if there is a reason why the payment has not been made. If there is no good reason for the delay and after chasing them for a few months you are still not paid, you would have to place a claim with a small claims court. If you work for a locum agency, you should still raise an invoice for the hours worked and amount of money you are owed, often the agencies themselves will send an invoice to you with the payment. You cannot pay NHS Pension contributions on locum income earned from the agency. 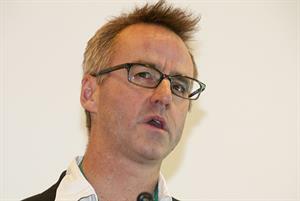 GP locums often hear from friends they should set up a limited company to carry out their locum work as will save tax. The tax rules regarding dividends have changed and usually the locum will want to draw out all their income so there is very little savings with limited companies. Also, from April 2017, practices using locums have had to determine if the IR35 legislation applies. IR35 restricts locums using companies if they are really an employee of the practice as opposed to a locum. If you are considering setting up a limited company you should seek advice from an accountant first. More advice about setting up as a limited company here. 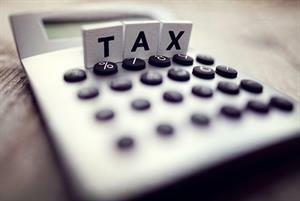 An accountant will be assist in completing your tax return and advising you of your tax liabilities. They will also be able to give you advice about the expenses you can claim and making sure you are claiming everything you are entitled to claim. If your circumstances are changing they will also be able to give advice about reducing payments on accounts and making sure you are paying the right amount of National Insurance contributions. The key to managing your finances as a locum is to be organised from the start, keeping a record of income and expenses throughout the year will make gathering the information for your tax return a lot easier. It is also advisable to do your tax return early so that you know how much tax you have to pay and can plan for this to ensure you have enough money saved.